Minimalist fonts are a great design choice, they’re versatile, attractive and look great at any weight and size. This collection of Free Modern Minimalist Fonts from 2015 make a great alternative to design staples – Open Sans, Bebas, Raleway and Exo and for the most part are available to download completely free at a number of different weights. 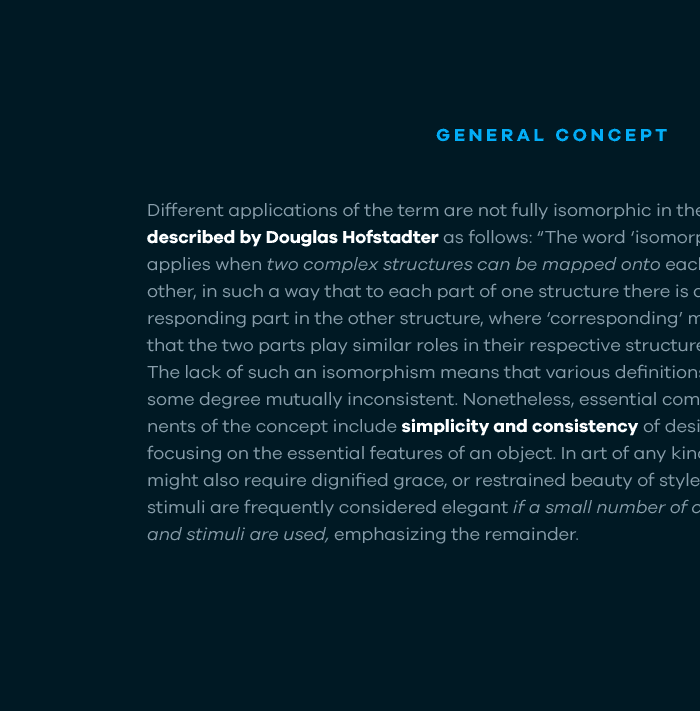 Pier is a modern and structured typography with a slightly off geometric fell that looks great big or small. A great all-round font made to fit your everyday design and text needs, available as a free download at all weights for personal use. Kirvy is a thin minimalist sans serif font family with a light modern form. Designed by Youssef Habchi and available as a free download which includes light, regular and bold weights. Galano Grotesque is a geometric sans in the tradition of Futura, Avant Garde, Avenir and the like. It has a modern streak which is the result of a harmonization of width and height especially in the lowercase letters to support legibility. The free download from includes 2 demo fonts, Galano Grotesque bold and Galano Grotesque alt bold. 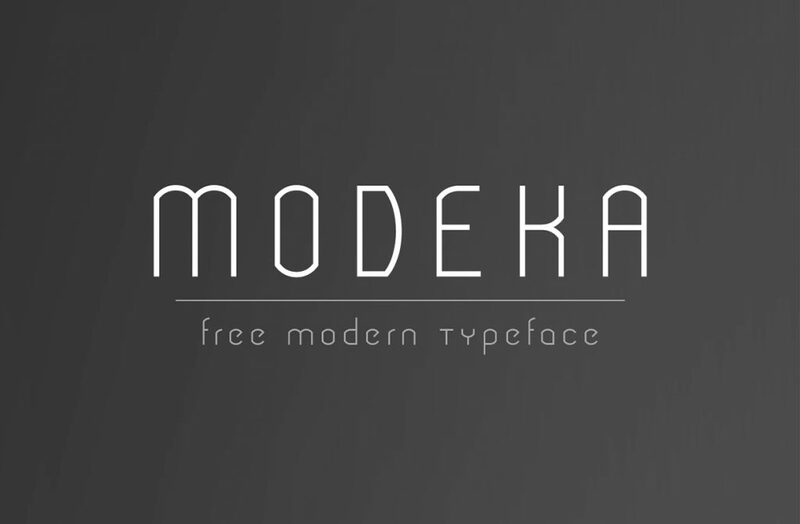 MODEKA is an elegant minimal font with a light feel and sleek, modern detailing. available as a free download at all weights for personal or commercial use. 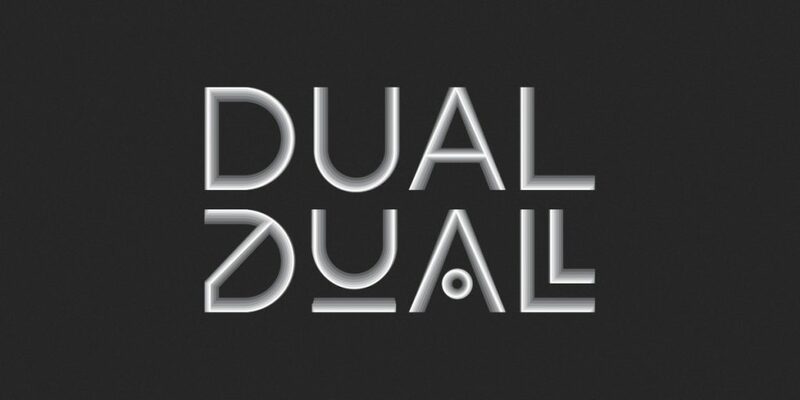 DUAL is a full width sans-serif typeface with an experimental side. Its straight lines and 90 degree angles give it a very geometric feel without hindering its legibility. 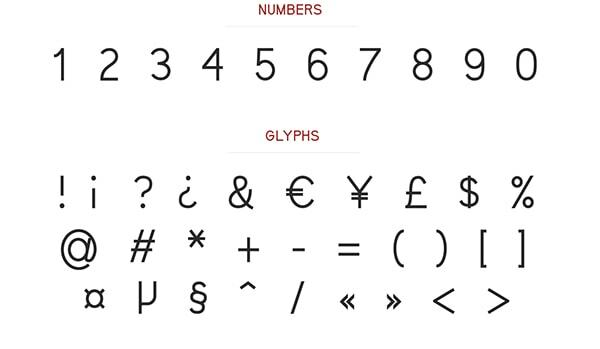 The full version includes 6 weights but the Dual-300 weight is available as a free download. Bakersfield draws inspiration from 1920s geometric-style typefaces. The family is characterized by excellent legibility both in print and on the web with highly precise kerning and a well-finished geometric design adding a modern touch to it’s classic heritage. Available at all weights as a free download from dafont for personal use only.